Employee theft, negligent hiring, sexual harassment, and workers' compensation fraud are just a few of the liabilities an employer has to face in today's hiring environment. Is it any wonder that employment screening has become mandatory? Not only do you want to avoid hiring criminals, you also want to hire the right candidate who is most qualified for the job. All of this information can be ascertained through a proper background check from a company that knows what they are doing, and/or which can supplement an already existent screening program. What to do to hire the perfect employee? One of the mistakes in hiring is getting overly excited about great candidates and trying to sell them on all the reasons why they should take your job. This can lead to incorrect assumptions about the position, resulting in unexpected turnover and an overall bad fit. To solve this problem, commit to creating realistic performance expectations in writing for every employee you intend to hire. This should include a dated timeline of expected accomplishments for the first 30 to 180 days of the job depending on the complexity and breadth of responsibilities. Once you've documented these expectations, openly communicate them to any candidate that is being considered. Also, don't hesitate to talk about the struggles and challenges that a candidate might have. This open communication should weed out unmotivated candidates as well as energize those ready for the task. How many times have you hired someone you really liked and they turned out to be a poor performer? We often rely on our emotions in hiring which leads to making quick judgments based on our initial impressions. When this happens, great candidates are overlooked because of superficial indicators of their ability while poor candidates are hired for their superior presentation skills. While personality is an important factor, intellectual ability, technical skills, desire, and core values should also be considered in any hiring decision. 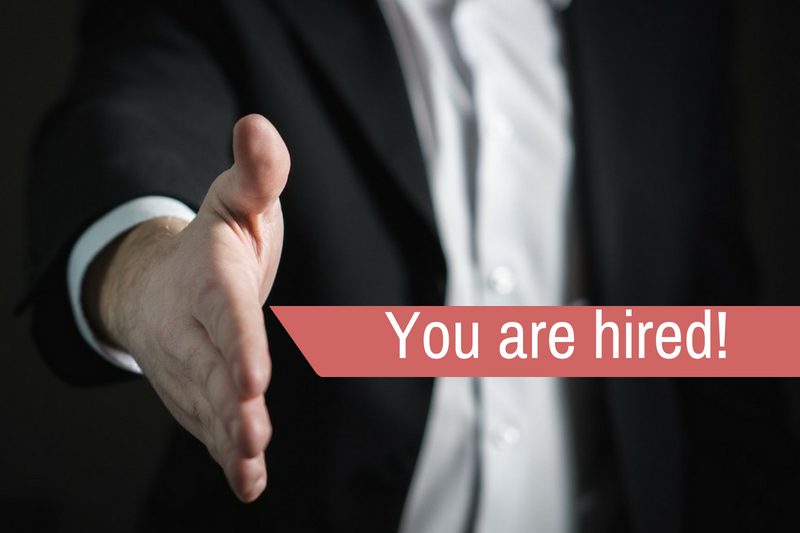 If you tend to lean toward making snap judgments on job candidates, follow these steps to overcome hiring errors based on initial impressions. First, make sure that before you go into an interview, you write down the areas of competency you intend to assess to get a complete picture of their ability. Second, make a firm decision before going into any interview that you won't allow the first few minutes to determine your decision. Next, make sure you follow through with the proper line of questioning that will lead to the answers you need. Finally, wait thirty minutes after an interview ends to review your notes and carefully consider the actual answers that were given rather than the style in which they were communicated. .
A study released this year by the American Staffing Association revealed that Fortune 500 buyers viewed partnership with their staffing suppliers as an important part of their business. However, the same study revealed that only 2 in 5 customers view their current staffing suppliers as partners. What this means is that the majority of companies that work with staffing firms consider them a vendor rather than a strategic staffing partner. If this sounds like your company, you may be missing out on some of the major benefits of a strong partnership with your staffing firm. To push this relationship to the next level, ensure that your staffing supplier has a firm understanding of your business challenges by inviting them to your workforce development meetings. Also, work with your staffing supplier to develop a strategic staffing timeline that will ensure that your staffing challenges are addressed as the business grows and the economy fluctuates. This year, resolve to make your hiring process a predictable business practice rather than an unreliable event and will be a landmark year for your workforce.